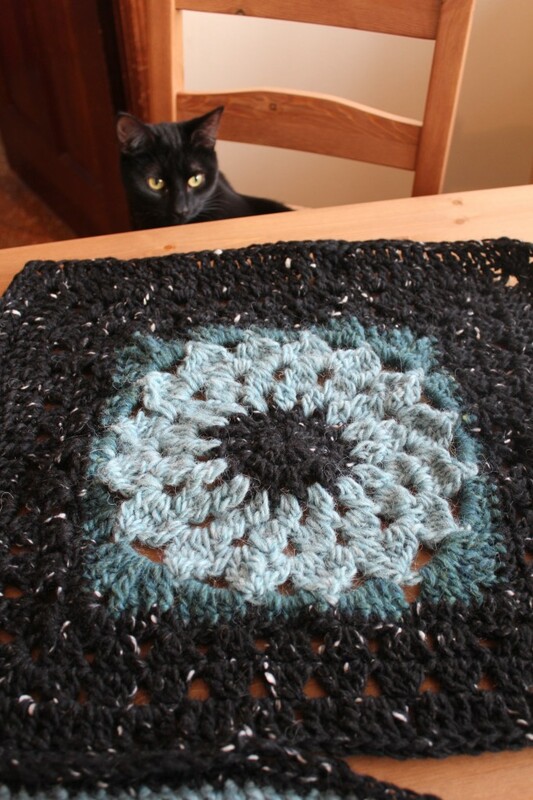 I’m participating in two square crochet alongs right now. This is my first time trying out CAL and needless to say, I’m completely hooked! It’s not too late to join, even when we’re a few months in, just start with January and work your way up. 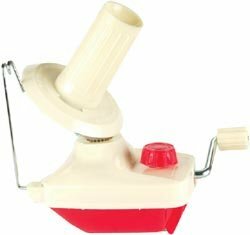 It might take a while but it’s so much fun! 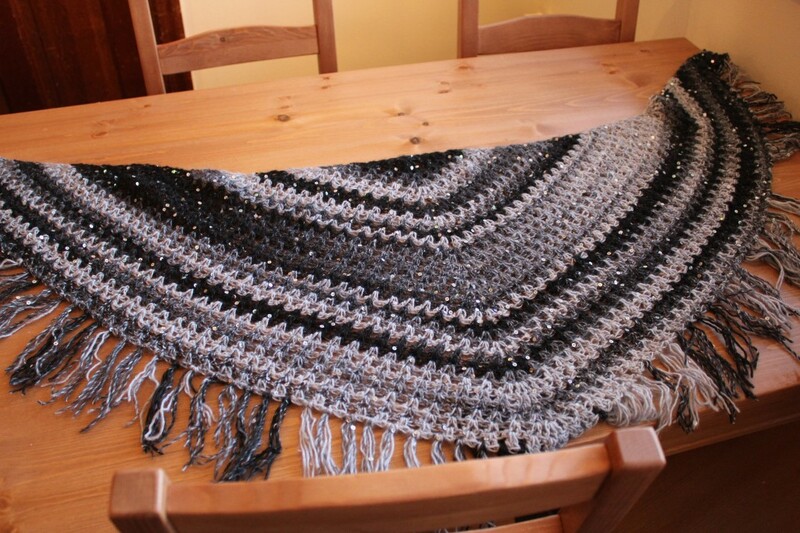 You don’t have to do all the squares, you can do just the 6″ or just 1 12″ if you like. 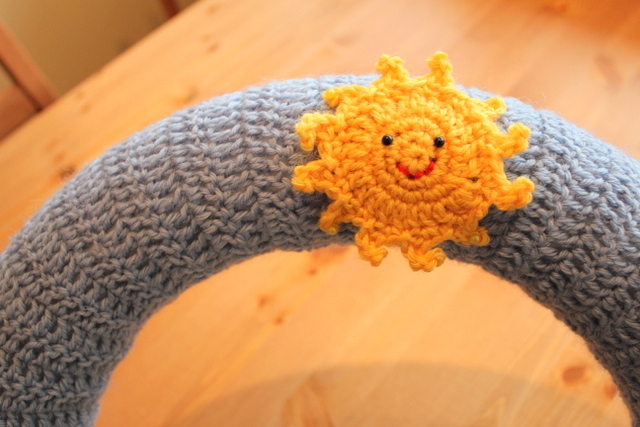 You choose the yarn, colors and hook size and what you want to do with them in the end. 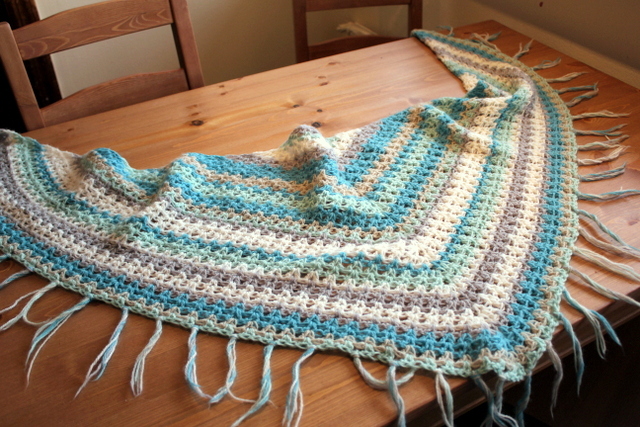 I think I´ll end up with a few blankets after this crochet along. 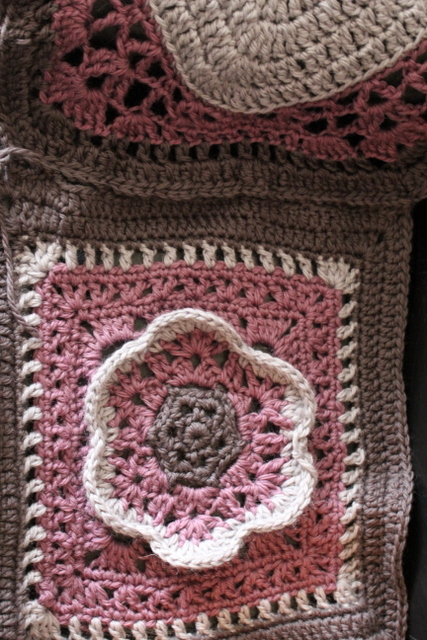 6″ – Woolly’s snowflake square from AuntieElle’s blog. 12″ filler – KISS FIST. 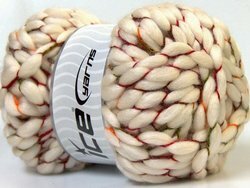 6″ Peachy blossom from SmoothFox crochet and knit. 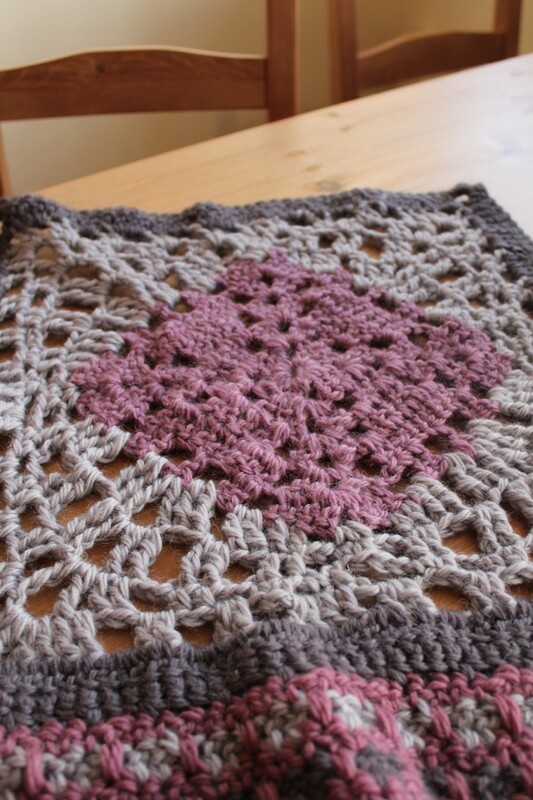 Crochet granny squares – My results! 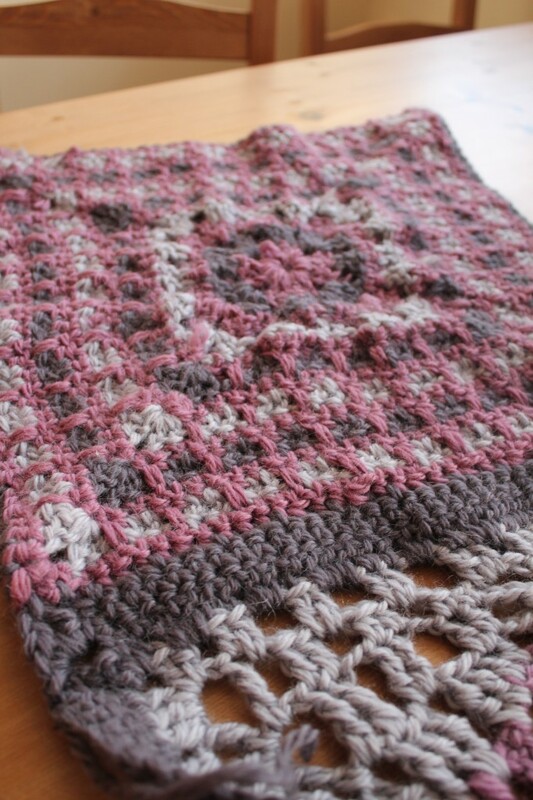 Attention: Apart from the owl square and Peachy Blossom square, my squares were pretty far from 6″ and 12″ in size, I used bulky yarn and a 7mm hook so they were pretty huge. 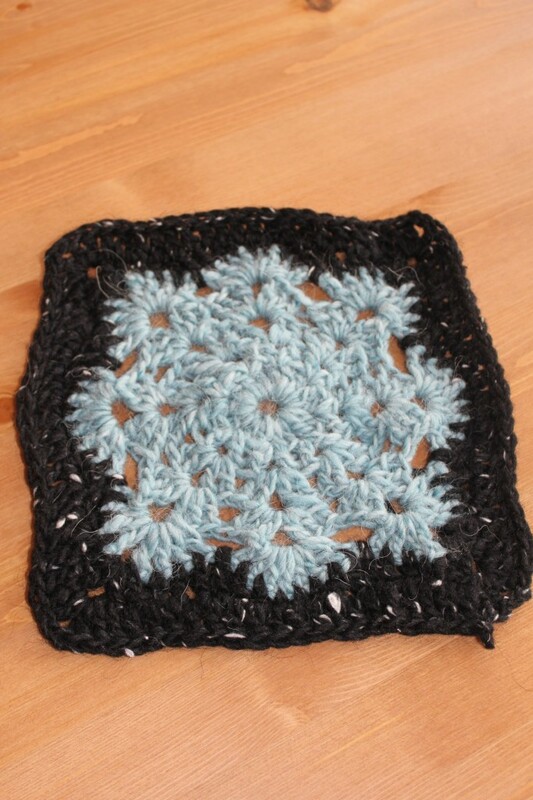 Crochet along – 6″ – Woolly’s snowflake square from AuntieElle’s blog. 12″ filler – KISS FIST – Came out a little crooked, I probably made a mistake somewhere. 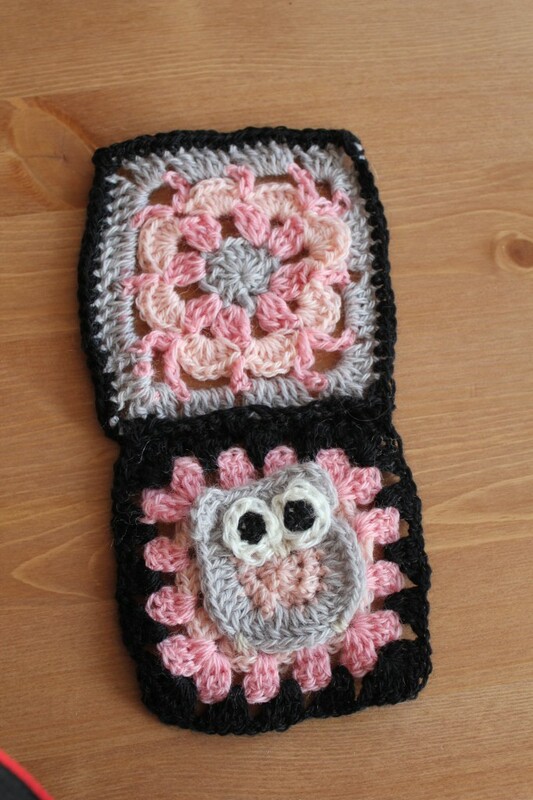 + 6″ Peachy blossom and owl granny – I have to buy yellow yarn for the beak and little toes. 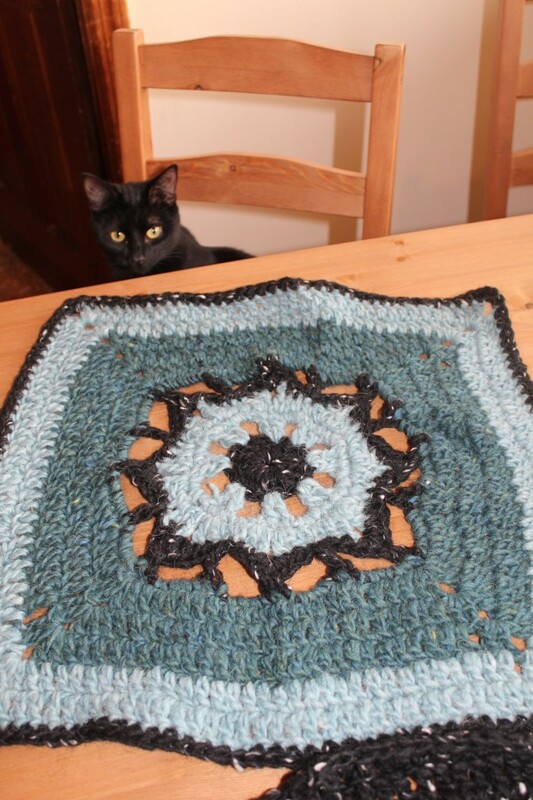 12″ Snowfall – Cat likes this one too! Shocking and horrifying! I was out of town too and not a yarn shop around. I had to wait all weekend to get it done, it wasn’t easy. I’d love to hear your opinion on the squares. I’d like it even more if you’re doing the same CAL so we can compare notes! Hi!! 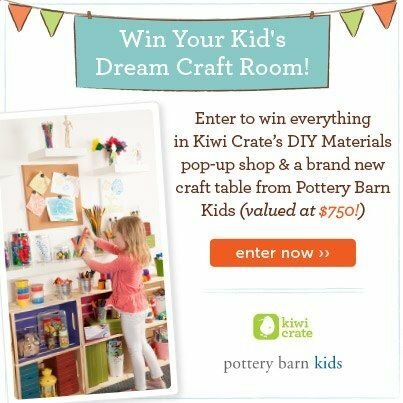 Liked your google+, blog, fb page….and all the grannie squares you did! Put a couple of things on my FB page for all to enjoy and to go visit you. You do such nice work!! I am in one of your groups….my blog is http://www.sanderellas1.com over at BlogSpot. How may one follow you . 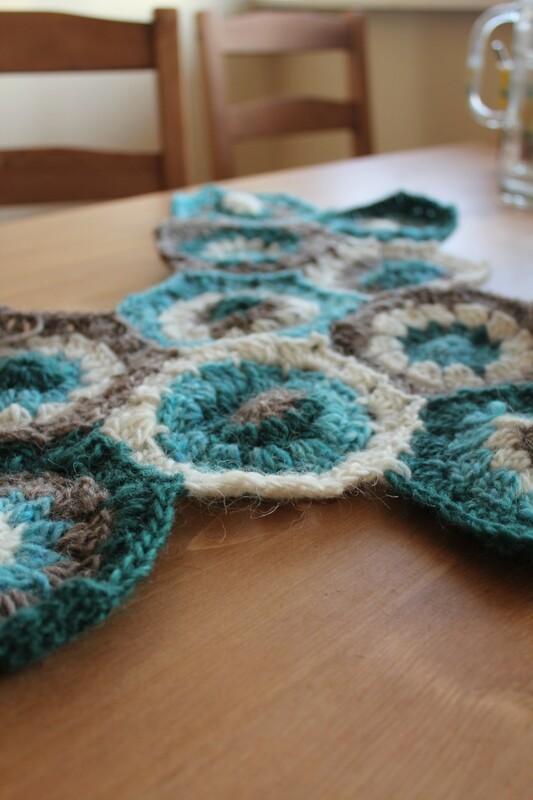 Previous post: Welcome to my crochet blog!